The total $195,000 spent at the president’s Washington D.C. hotel amounts to roughly 14 percent of T-Mobile’s $1.4 million in hotel spending in that city over the same period of time. About half of that total figure was spent at Hilton hotels, T-Mobile said. 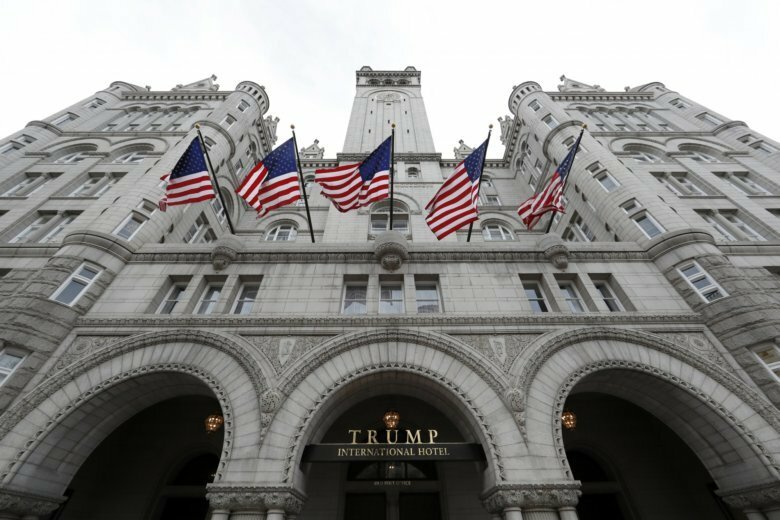 Before his inauguration, then President-elect Donald Trump pledged to donate all profits from foreign government patrons at his hotels and other properties to the U.S. Treasury. The attorneys general of D.C. and Md. said Monday that they are moving forward with subpoenas in a case accusing President Donald Trump of profiting off the presidency. 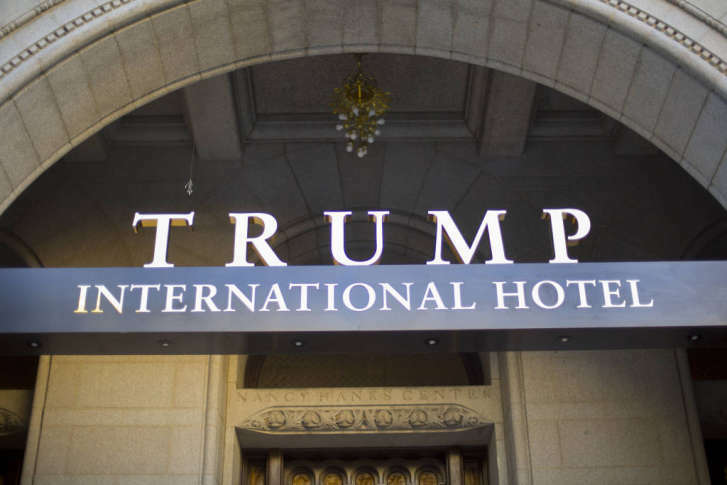 A federal judge has dismissed a lawsuit accusing Donald Trump of breaking a law on unfair competition by using the presidency to attract customers to restaurants in his Washington hotel. 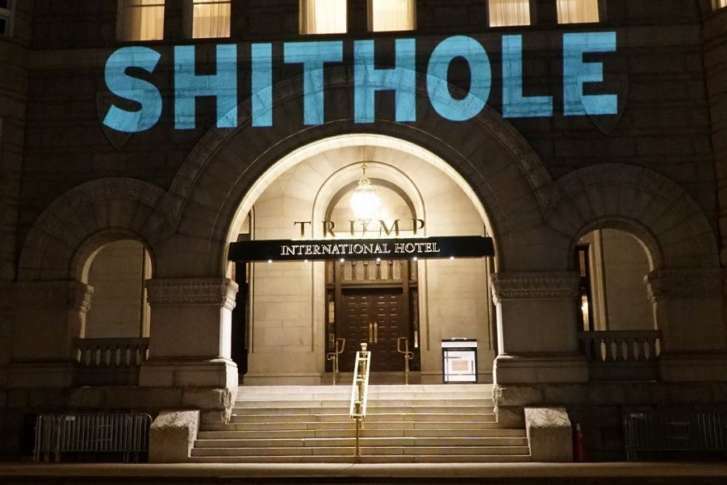 “THIS PLACE IS A SHITHOLE” flashed onto the facade of Trump Hotel in D.C. on Saturday, among other statements protesting his alleged comments on immigration. See photos and video of the projections. 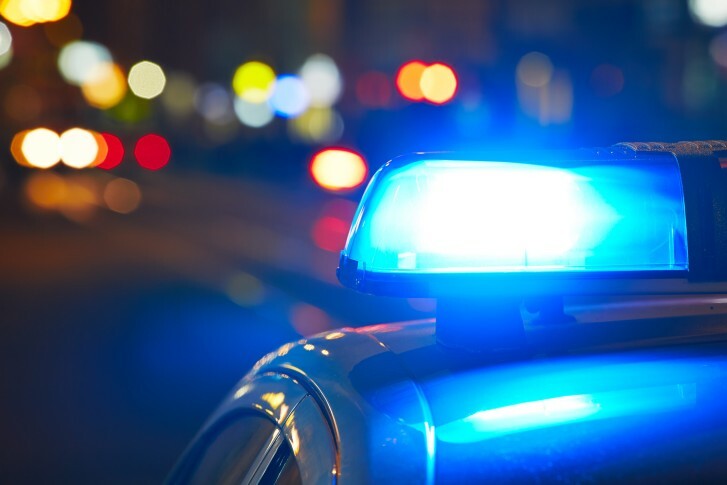 Five people, including the suspect, were taken to hospitals with injuries that were not life-threatening, D.C. police said. A competency examination has been ordered for a Pennsylvania doctor accused of showing up to the Trump International Hotel, in D.C., with an assault-style weapon and ammunition. 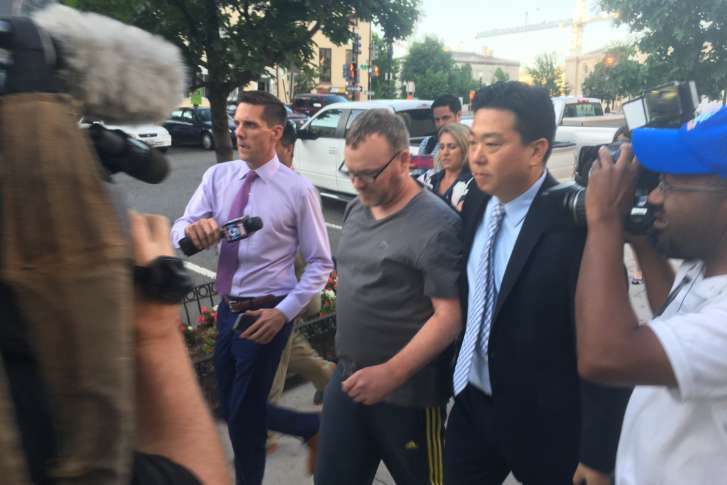 The Pennsylvania doctor charged with illegally bringing weapons and ammunition to the Trump International Hotel, in D.C., last month pleaded not guilty Thursday in a hearing that revealed he has a history of mental health issues. 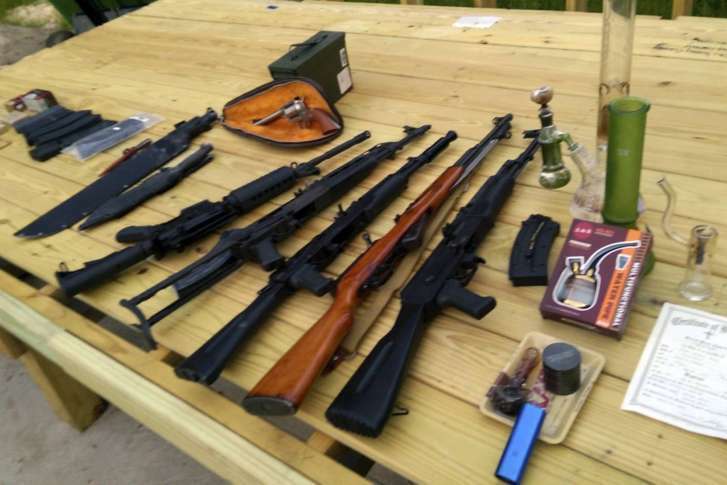 A Pennsylvania doctor who police say came to D.C.’s Trump hotel with guns, ammunition, cash and survival supplies on Wednesday was released by a federal judge Friday. 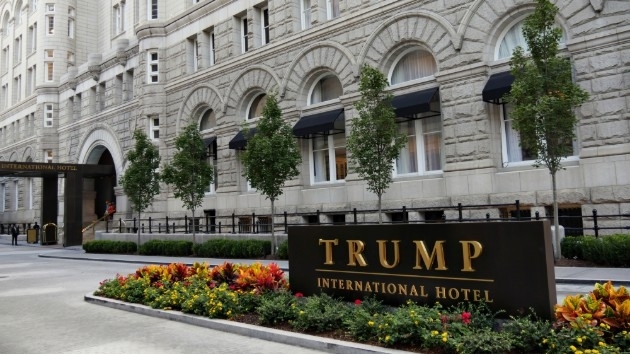 A D.C. restaurant is suing President Donald Trump, saying the Trump International Hotel, which sits just blocks from the White House, represents unfair competition for other businesses in the District. 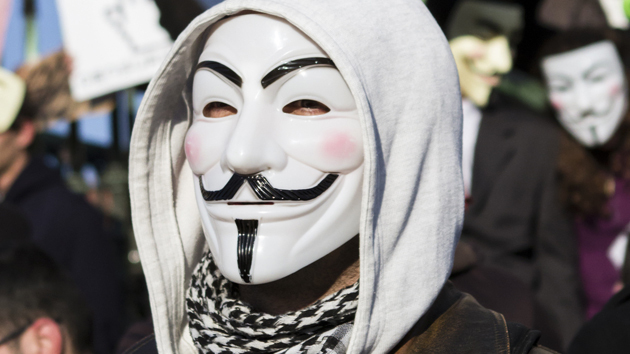 At least three men connected with the Million Mask March were arrested in Washington, D.C., on Saturday in separate incidents. 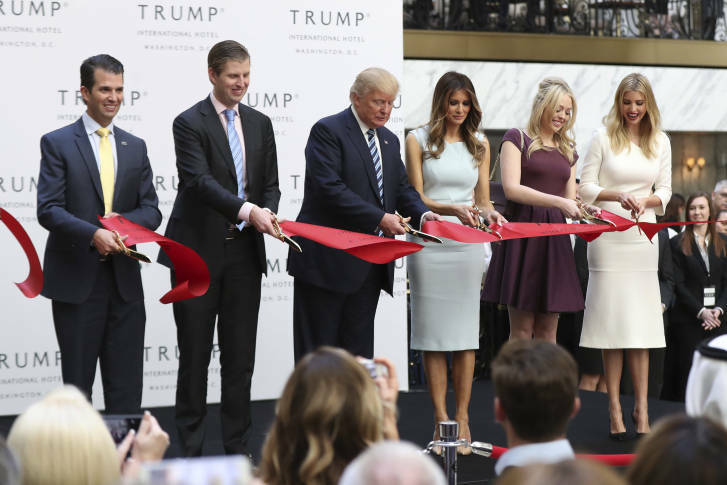 With less than two weeks before the election, Republican presidential candidate Donald Trump took time out from campaigning to official open his new luxury hotel in Washington, D.C. a few blocks from the White House. Dozens of protesters gathered at the hotel opening. 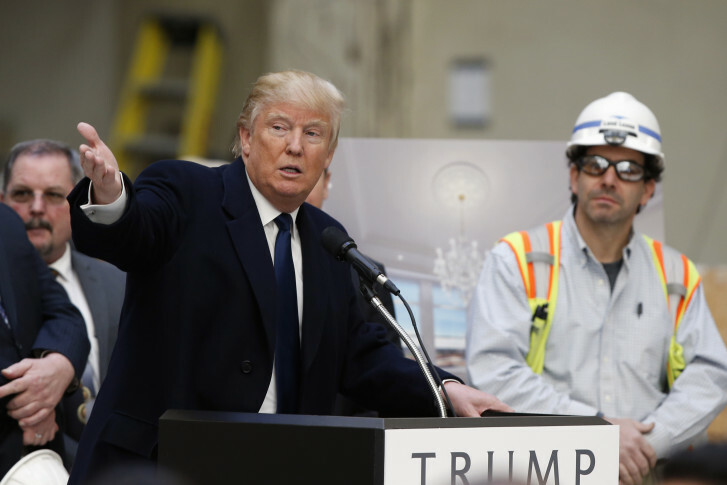 Donald Trump says his hotel project inside the Old Post Office Pavilion is two years ahead of schedule and that he plans to land on Pennsylvania Avenue one way or another. 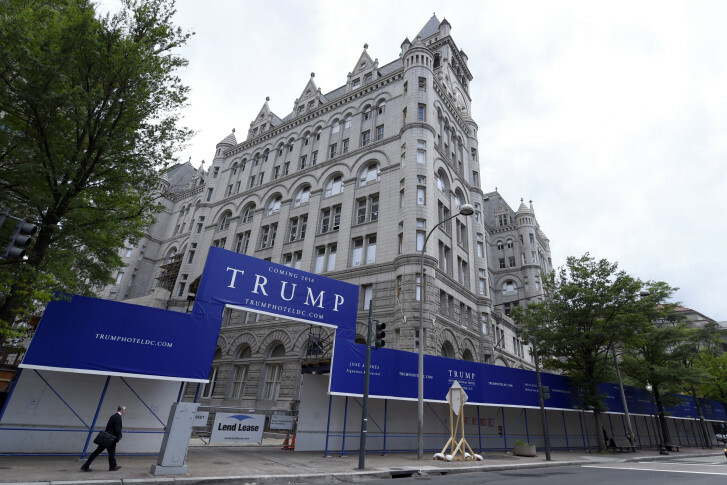 See photos of what the hotel will look like plus the media storm that followed Trump during a rare visit to the nation’s capital. 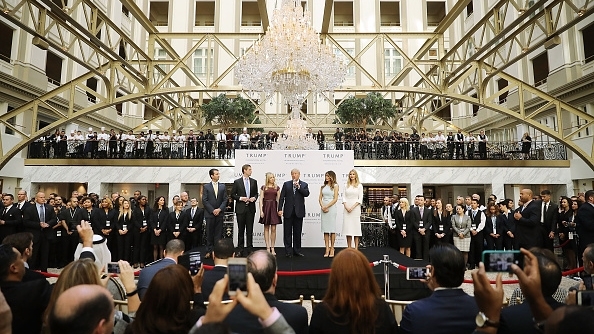 Donald Trump’s D.C. hotel will open to the public in September, a little more than two years after the $200 million renovation of the Old Post Office Pavilion began.